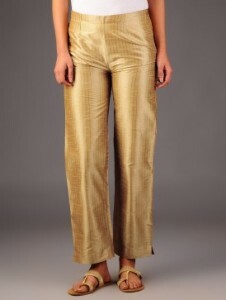 Gold is the new color which is in fashion nowadays. 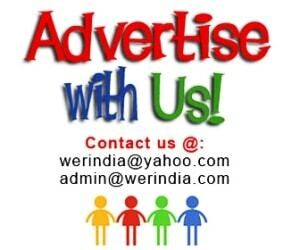 It goes with everything and adds to the style of the wearer. Since, its a neutral shade so you can mix and match it with almost every other color. 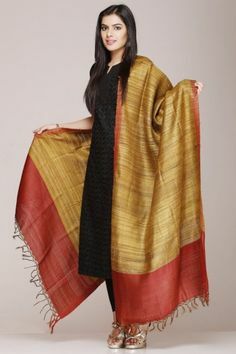 Tussar Silk as a fabric is rich and Handmade. It gives a royal and elegant look, and is valued for its rich texture and natural deep gold colour. India is the second largest producer of Tussar silk and the exclusive producer of Indian Tussar, also known as tropical Tussar. 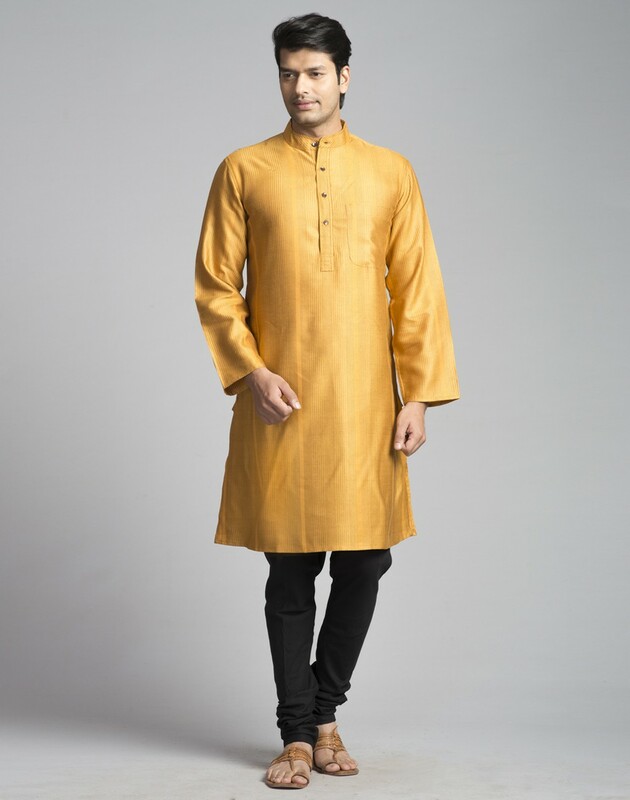 Here are few ways how you can use this Rich Indian Heritage Handloom fabric for your garments without overdoing it…..
Never Go Wrong With Golden Tussar Kurta– A straight kurta made out of dark shade of gold and embroidered in tone on tone material at the bottom and sleeves, is all you need for a sophisticated and highly royal look. Team it up with a Banarsi or chanderi silk dupatta for a perfect dose of handloom fabrics. Try Ethnic Tussar Silk Saree– An elegant piece of six yard is further beautified if its done on Tussar fabric. Combine it with a contrast plain or embroidered blouse. 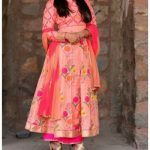 Go Western With Tussar Silk Dress– If you want to go for western cuts, then be assured this fabric goes with them too. Pick up a dress in this fabric and it will give a designer punch to the otherwise normal looking dress. Mix and Match with Tussar Dupatta– Mixing up the plain kurtas with a dupata in this rich fabric, is a good idea for a traditional look. It adds a style and contrast appeal to the plain shades. Men’s Tussar Kurta– And its for Menswear too. If you love this fabric and felt that its meant for women’s only, then you are mistaken. Its for all. 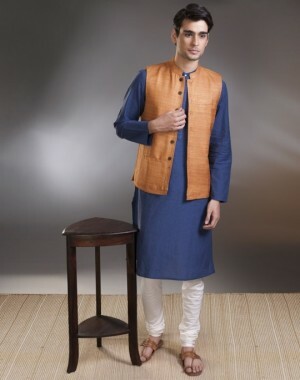 You can Try a simple kurta in it or get yourself a Nehru jacket or Waistcoat stitched out of it. Perfect way to go Indian. Golden Pants– Since Pants are hot these days, as they can be combined with western as well as Indian wear, you can get yourself a plain Tussar silk pants done for you. Match it up with plain kurtas, Tops. You can check out something similar on websites like https://www.kalkifashion.com/, or http://www.limeroad.com.